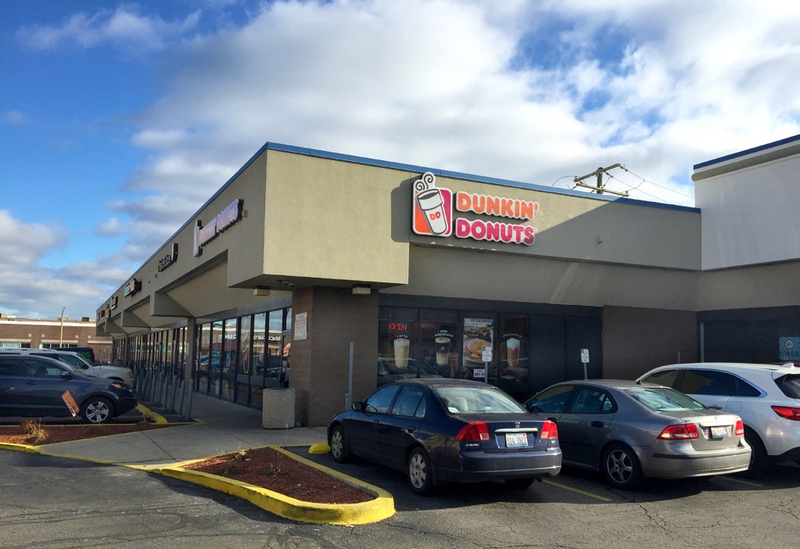 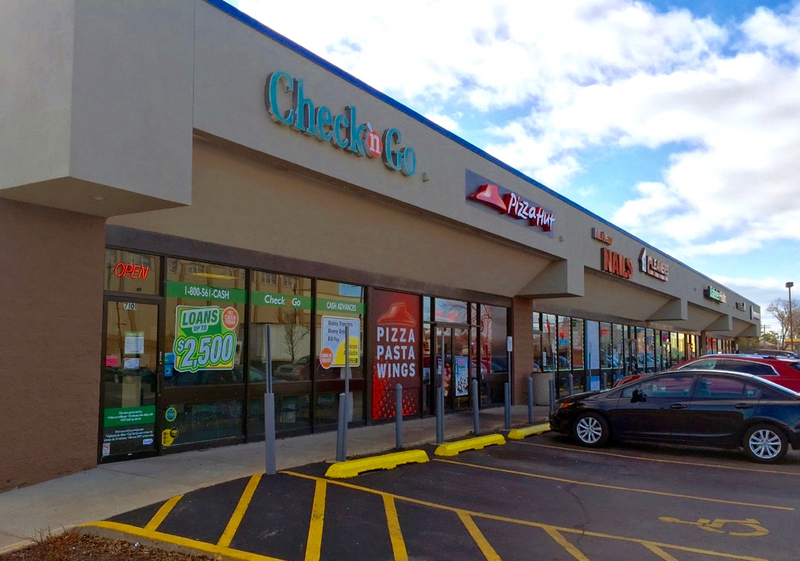 The North & Harlem Shopping Center is located at the southeast corner of North Avenue (IL-64) and Harlem Avenue (IL-43) in Oak Park, Illinois, a dense suburban community located immediately west of the City of Chicago. 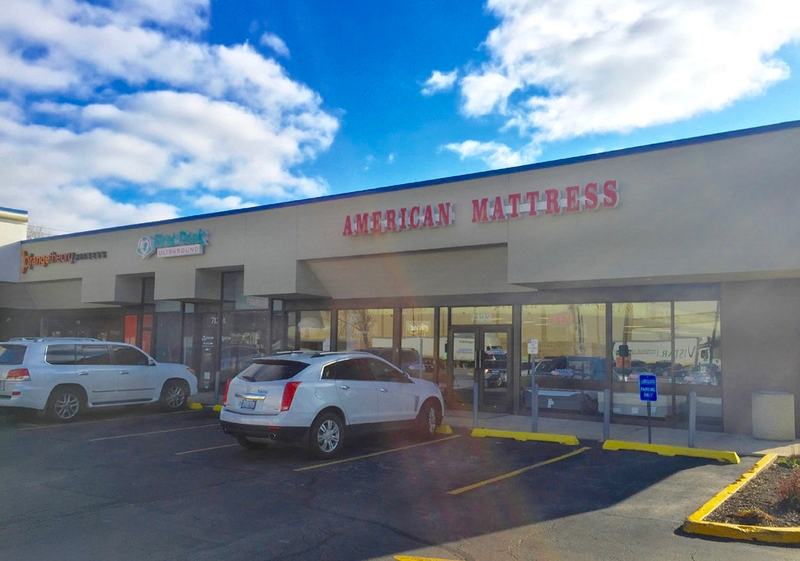 The property consists of a 23,320 square foot multi-tenant building with great visibility to both North Ave and Harlem Ave including a pylon sign. 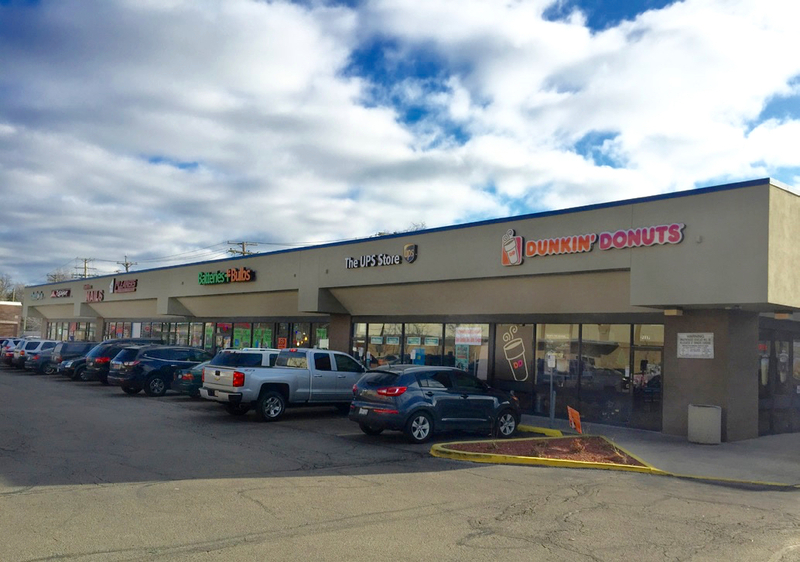 The property has had great historical occupancy with many long-term national and regional tenants. 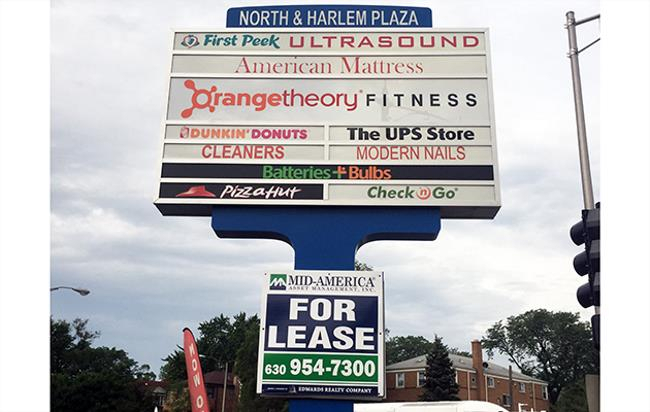 Current tenants include American Mattress, Dunkin Donuts, Batteries Plus, Orange Theory and Pizza Hut.